He has performed in almost every state in the US and 13 countries, including at the largest music festival in Australia, "The Gympie Muster." He has also perfomed for the Governor of Tonga and the Prime Minister of the Virgin Islands. 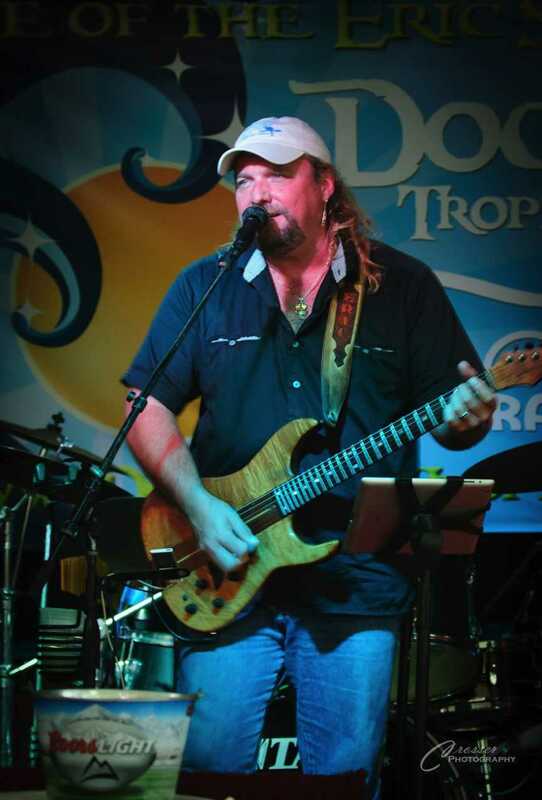 Eric is a regular at Margaritaville, Universal Studios and Bahama Breeze and still manages a busy Summer Tour and Festival Circuit. Eric Stone . . .
has written and recorded 13 CD's since 1999 with his newest EP "Songs For Sail," which has sold over 130,000 copies worldwide.